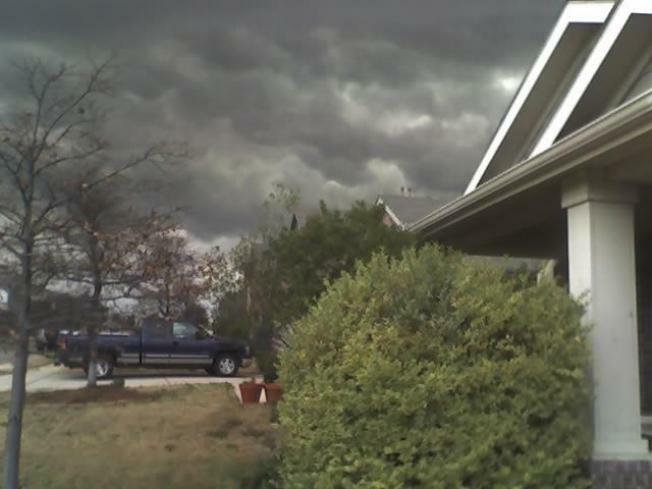 Clouds loom over a Keller home. 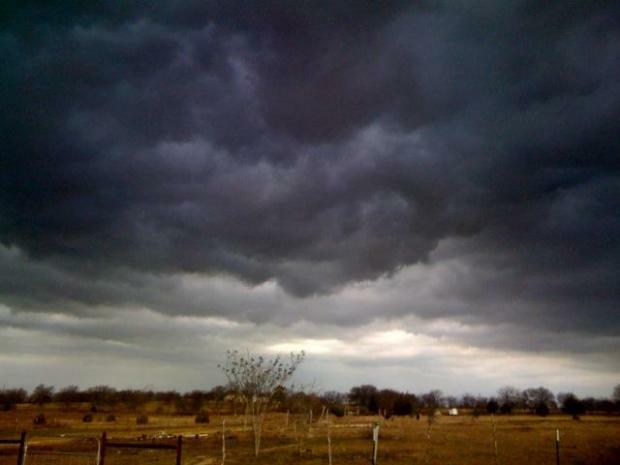 A line of strong storms moving across North Texas has brought cooler temperatures after the threat of severe weather. In Waxahachie, a portion of a Wal-Mart roof collapse, possibility due to high winds. Reports indicate that one person was injured. There have also been reports of hail and tree damage in the western parts of the Metroplex. A tornado watch is still in effect until 2pm for parts of North Texas. Use our Interactive Radar to track the storm right where you live. Or view our maps and radar to see a broader view.